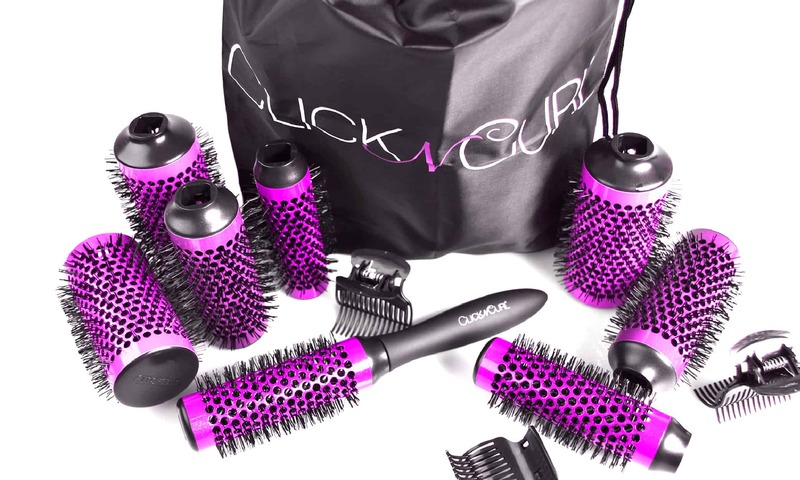 Whether you’re flying to a Paris for a luxurious holiday vacay, or staying lowkey while glamping in the mountains, Click n Curl Travel Set is a stylist in a bag to keep you volumized and #simplyremarkable no matter where you go. Click n Curl is a double treat when traveling. Since it works without electrical outlets (except for the blow dryer, which is thumbs up to begin with), it means you don’t have to spend that extra cash when it comes to electrical converters or scrambling to find an open outlet. Dear Tired and Dry Blowout: Meet Blowpro’s Dry Shampoo and Dry Conditioner. This duo with a miraculous formula that revives weary styles and restores that salon finish in an instant, is 1.7oz and not considered an aerosol and non-liquid making it a perfect travel companion. This ultimate remedy is our pick for an ultimate beauty quick fix that breathes life into your locks in seconds. The dry shampoo absorbs the excess oil that causes your blowout to wilt, while the conditioner gives your ends the conditioning and nourishment they need between washes. It is no mystery that our daily lives and traveling are known to take a toll on our hair. Allow us to introduce you to Belle Bar, a customizable haircare and skincare line with products that are natural and preservative-free that leave your hair feeling rejuvenated. 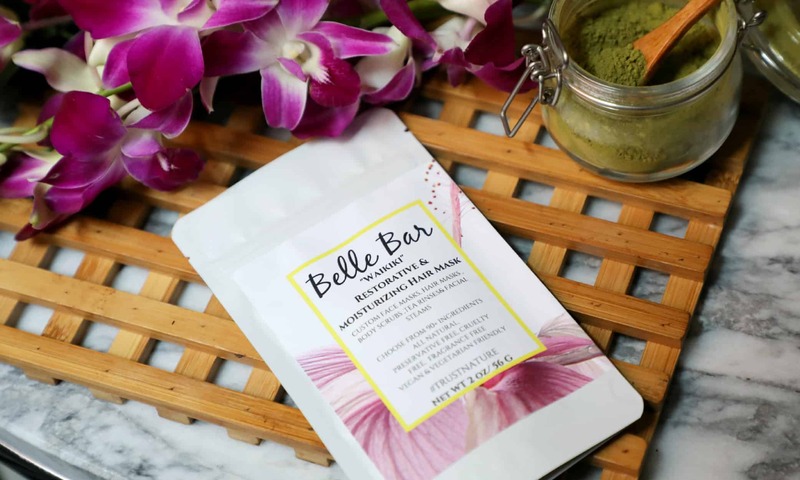 Travel-friendly Belle Bar creates their line in the form of powder ingredients packaged in 1oz-8oz measurements which are easily activated with household products such as water, yogurt, honey, and even apple cider. You no longer must stress over leaving home for sunny beaches with the fear of dehydrated hair again. Try the “Waikiki” Restorative Hair Mask…it’s a real treat for your hair! 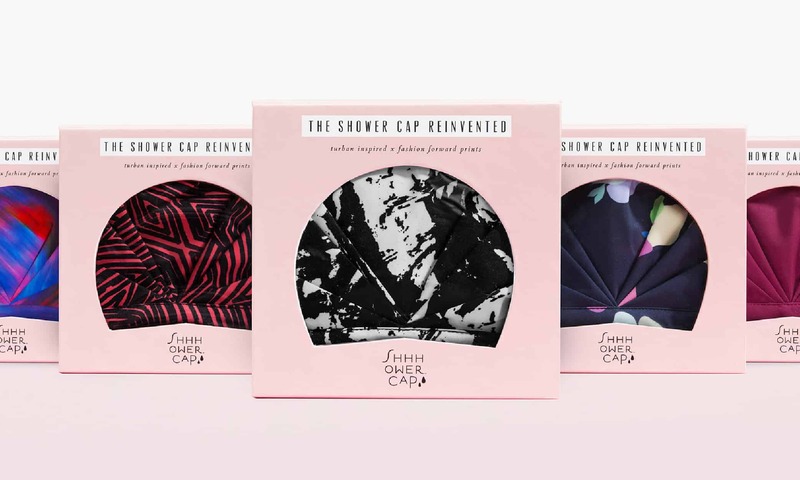 In case you haven’t heard, the traditional shower cap is in the past (…and probably on the bottom of your bathroom junk door), and the future waterproof turban is here. And you need it. So long are the days of the ill-fitting, noisy plastic, and TBH, ugly, shower caps. Say hellooo to the trendy turban inspired and fashion forward printed SHHHOWERCAP. Since few women spend time washing their hair every day, and even less so while on vacation, this 100% waterproof design fits all hair types and head shapes. Trendy enough to wear by the pool, and 100% effective against allowing water get to well-preserved and beautiful blowout hair. The SHHHOWERCAP is a reinvented blessing. Who knew a travel sized product could outlast 3 bottles of the regular stuff? Well thanks to the geniuses at Lush Cosmetics, they’ve made our dreams a reality!!! 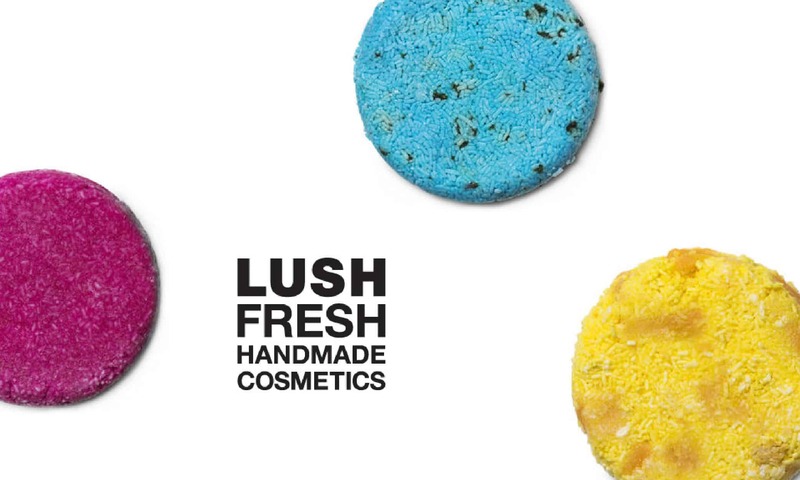 Say hello to the new Lush Shampoo Bars. These mighty little bars last up to 80 washes and are packed full of essential oils and fresh ingredients so you’ll have gorgeous hair after every wash. Packaged with to-go containers, these little guys come in different scents and colors making it completely customized to you! An added bonus to your newfound happiness with these shampoo bars: you can sleep well knowing their products are never tested on animals. 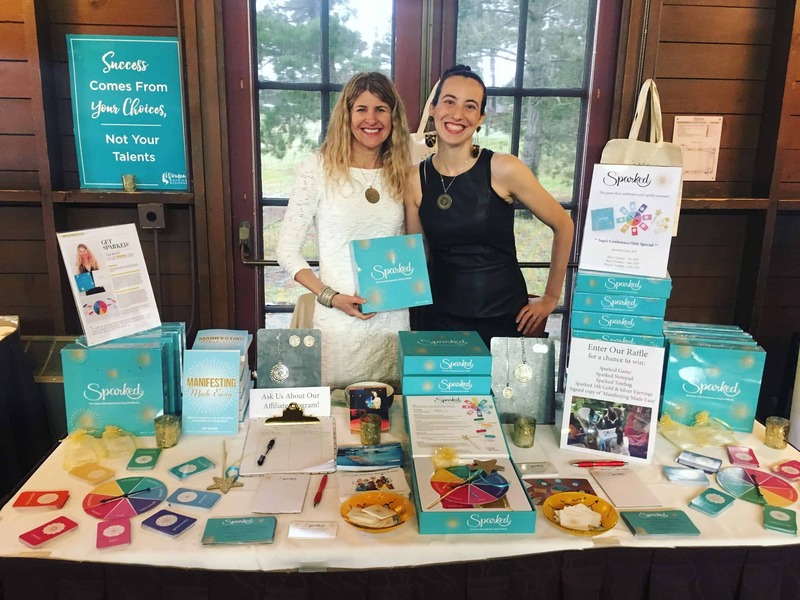 We understand that even the thought of bringing your hair extensions while traveling can seem like a nightmare in itself, let alone imagining how tangled and knotted it could become. The famed Dames, Amalia Moscoso and Debbie Batres have answered your prayers and put your faux hair fears to rest. 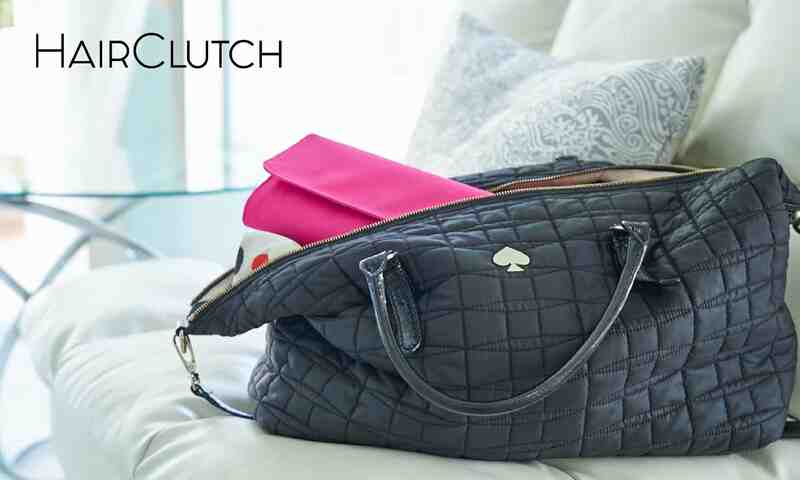 Hair Clutch by Dame is a brand new patented product that creates convenient storage, styling, and protection to avoid that tangled and knotted nightmare. With so many different colors and prints, you will be feeling luxurious and stylish while traveling with your beloved extensions.